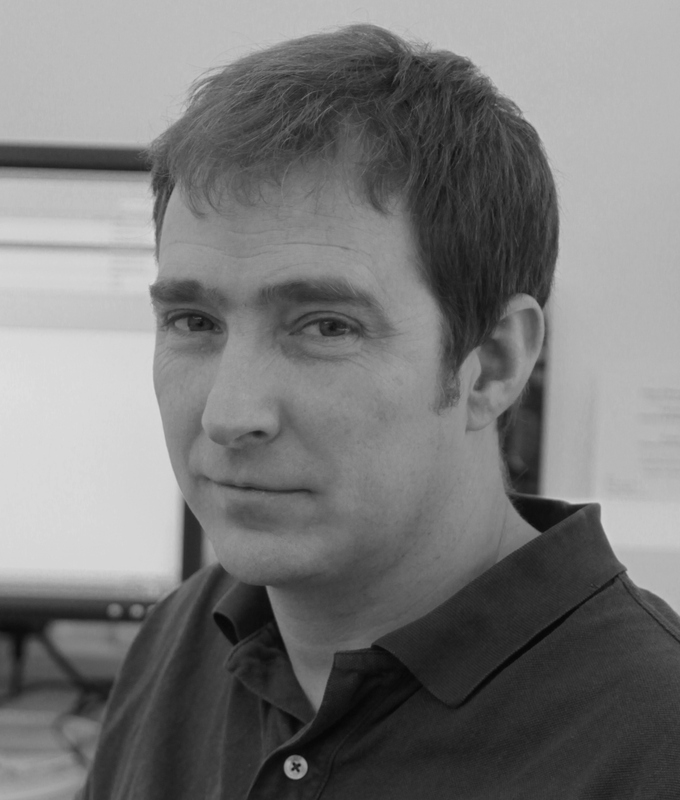 Mike Davies holds the Jeffrey Collins Chair in Signal and Image Processing at the University of Edinburgh where he leads the Edinburgh Compressed Sensing Research Group. He was Head of the Institute for Digital Communications (IDCom) in the School of Engineering 2013-16 and Director of the Joint Research Institute in Signal and Image Processing (JRI-SIP) a the collaborative research venture between the University of Edinburgh and Heriot-Watt University as part of the Edinburgh Research Partnership. He received an M.A. in engineering from Cambridge University in 1989 where he was awarded a Foundation Scholarship (1987), and a Ph.D. degree in nonlinear dynamics and signal processing from University College London (UCL) in 1993. In 1993 he was awarded a Royal Society University Research Fellowship. He currently manages a £7M portfolio of research grants from a variety of sources including: EPSRC, Dstl, industry, EU and the ERC, and leads the University Defence Research Collaboration (UDRC), a UK programme of signal processing research in defence in collaboration with the UK Defence Science and Technology Laboratory (Dstl).